What you may not be aware of is that you may have been misled about collagen and collagen supplements. Collagen is one of those buzzwords that is often heard but not fully understood. Today we’ll help you discover the common misconceptions about collagen. Your body does not stop producing collagen as we age. Rather, it is the rate of collagen production that is reduced as we age. 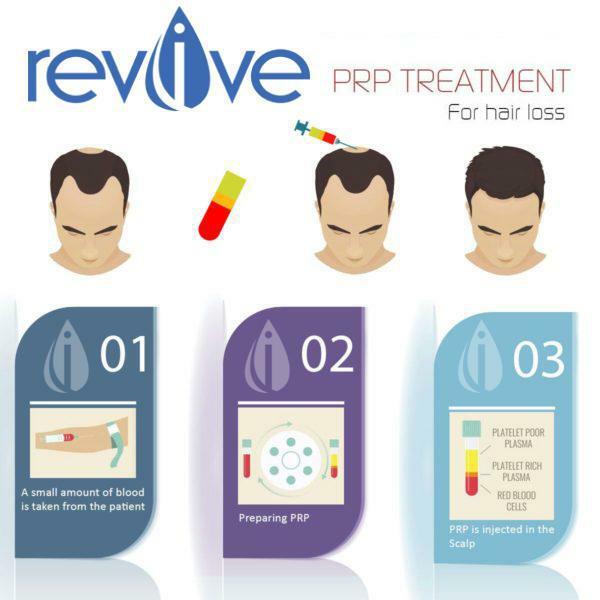 This reduced level of collagen production cannot be infcreased by the topical application of typical collagen creams. 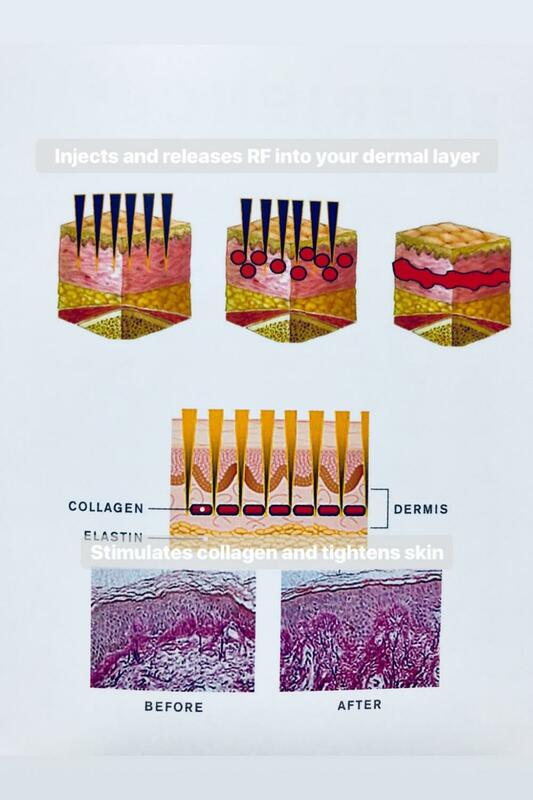 Instead, collagen production needs to be stimulated either with active ingredients applied to the skin or by you with lasers or other radio frequency devices. When collagen-enriched or fortified products are taken by mouth, your body will digest the collagen molecule in the stomach and use it like food instead of firming up the skin and restoring skin elasticity. Taking collagen supplements will not boost collagen levels in your skin. Marine collagen refers to collagen obtained from cold water fish. There is really no difference in the effectiveness of marine collagen and animal collagen – both are essentially completely ineffective in boosting collagen in the skin when taken by mouth. Because the collagen molecule is so large, it’s highly unlikely that collagen creams when applied topically on the surface of the skin will penetrate deeply into the dermal layers of the skin. 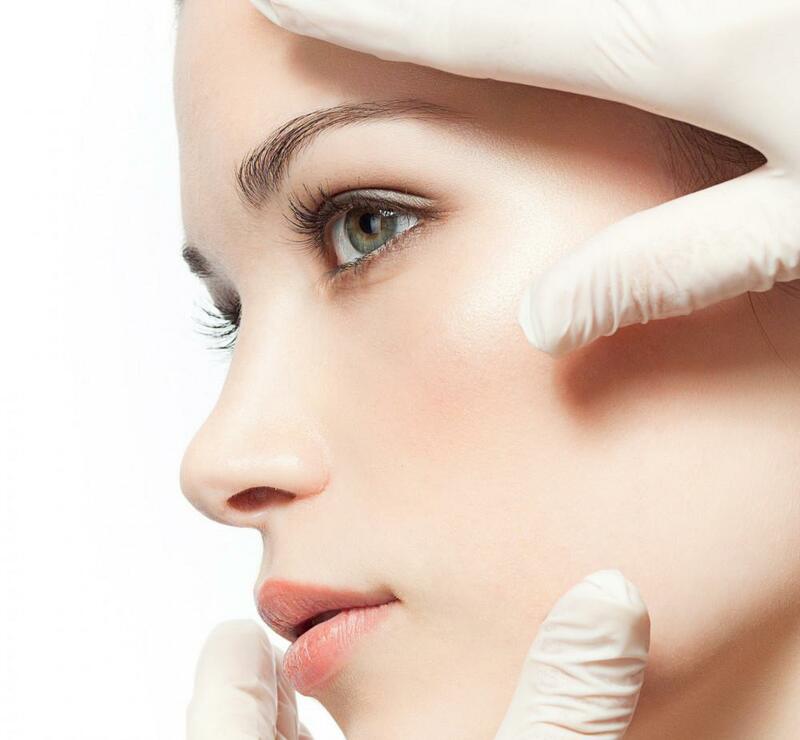 The only ways to boost collagen in the skin are either by applying active ingredients to the skin that stimulate new collagen production or by undergoing treatment with lasers, radio frequency devices, and other medical devices. 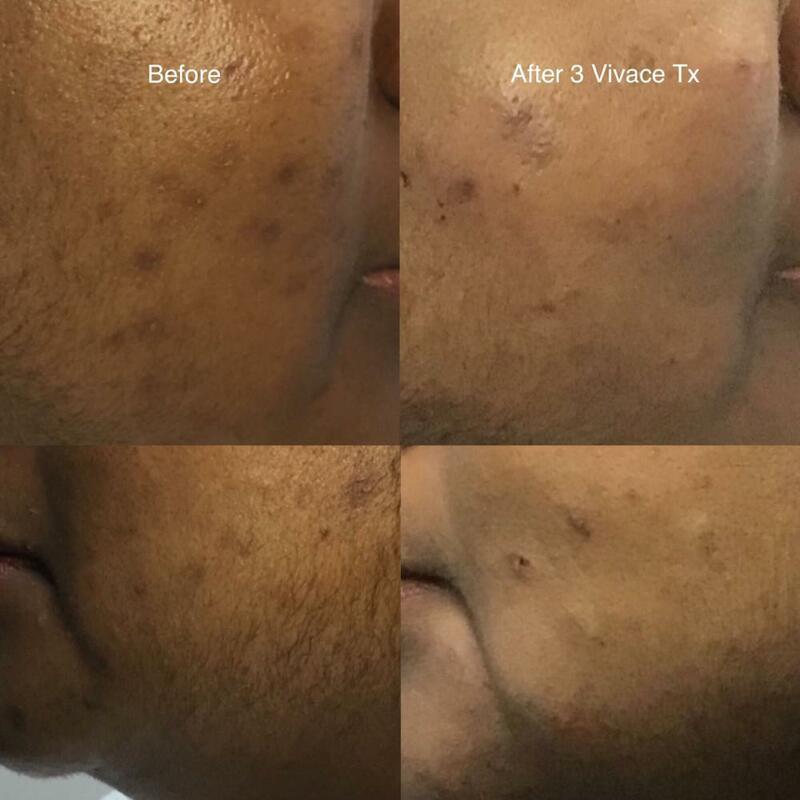 Vivace fractional RF microneedling treatment rebuilds your collagen, lifts, tightens, reduces pore size, scarring and stretch marks and also minimizes fine lines and wrinkles. No wonder it is a clear winner of the Aesthetics Everything Treatment of the Year Award for 2018 . 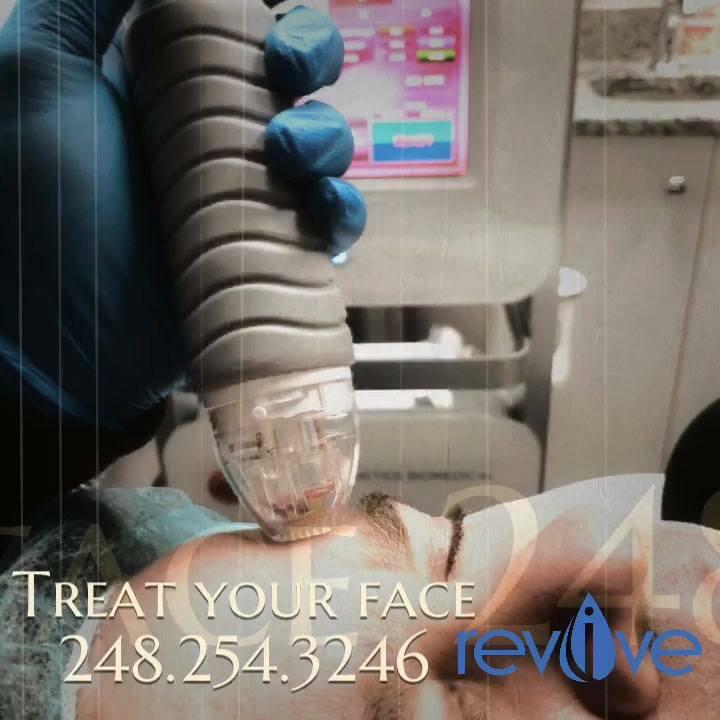 Right here in Michigan, Revive Medical Spa offers this cutting edge medical technology treatment. One of the first in the metro Detroit area. 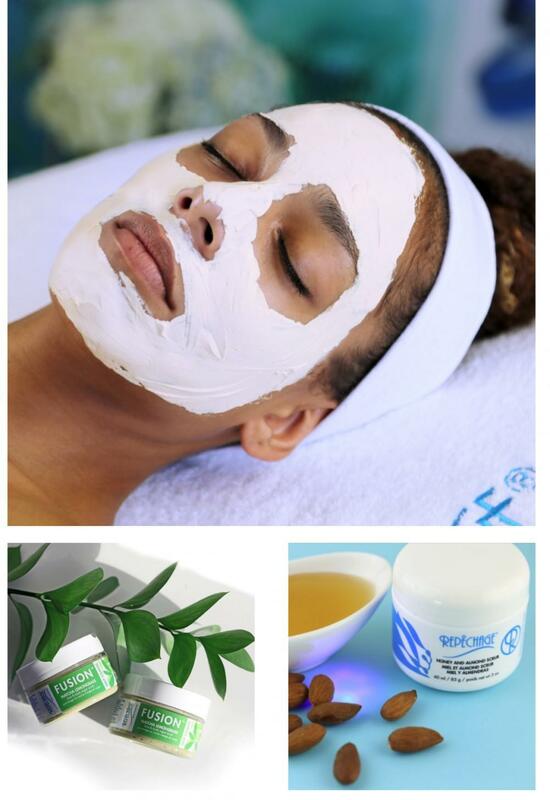 Repechage Fusion Facials activate the senses and achieve benefits from the earth and the sea. Relaxation and stress relief are healthy for you. Take care of you! During the winter, the skin on your face is dried out by the cold, wind or heat. To give your skin a balancing boost, a HydraFacial provides the perfect mid-winter reward that will help you glow from the inside out. Ask about our new loyalty program. Lift and tighten skin. 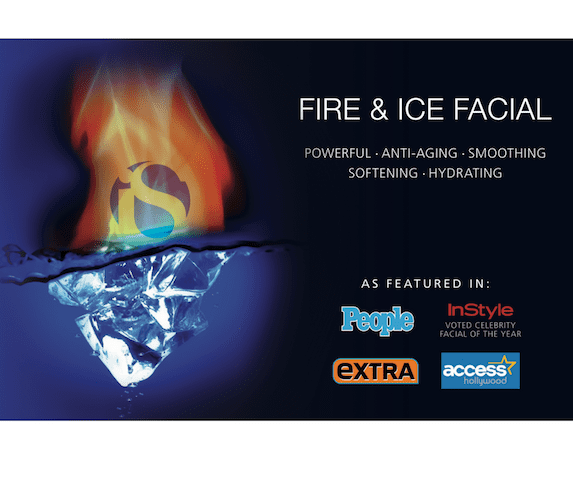 Smooth and reduce lines and wrinkles. Minimize acne scars and stretch marks.